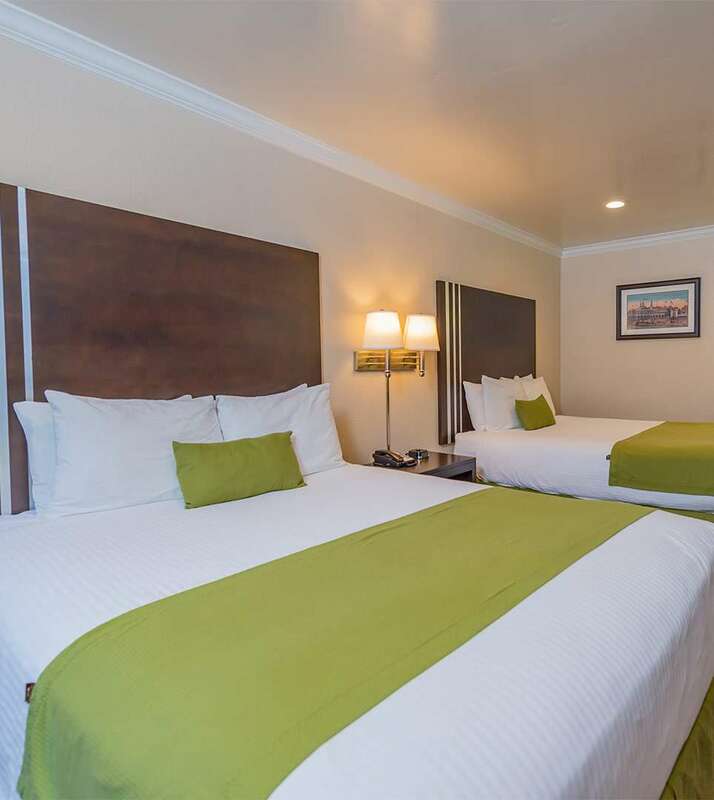 Our king guest room is equipped with complimentary WiFi, personal climate control, a refrigerator and microwave, coffee maker, iron and ironing board, a desk and telephone, and a flat-screen TV with premium cable channels. 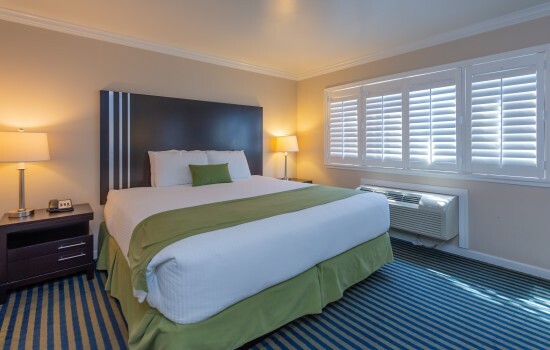 The private en-suite bathroom includes plenty of soft towels, a hair dryer, and complimentary signature toiletries. 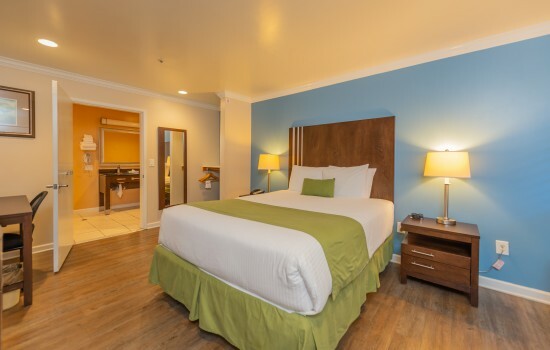 Our Hot Tub room is fitted with a comfortable king size bed and can comfortably accommodate up to two guests. 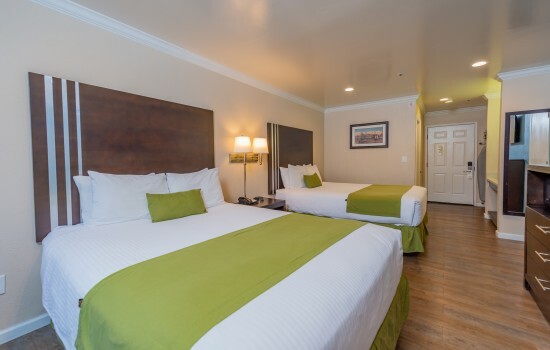 Additional comforts include complimentary WiFi, personal climate control, a refrigerator and microwave, coffee maker, iron and ironing board, a desk and telephone, and a flat-screen TV with premium cable channels. The private en-suite bathroom includes a Hot Tub, soft towels, a hair dryer, and complimentary signature toiletries. 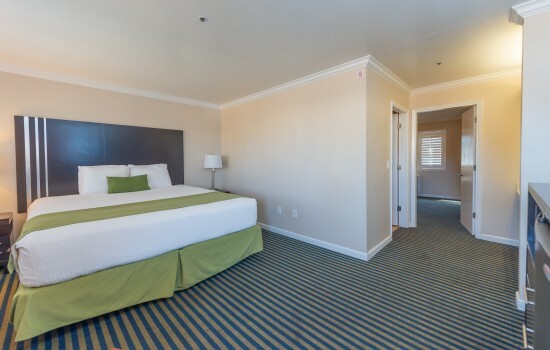 Our accessible room is ideal for guests looking for mobility features. 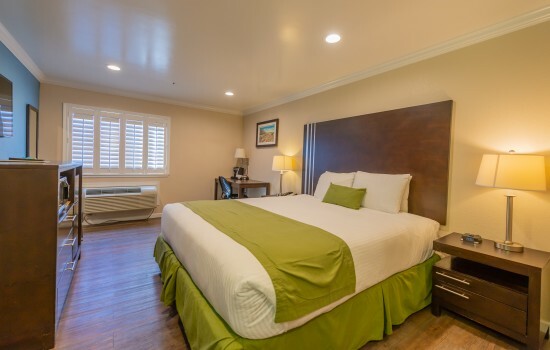 This wheelchair accessible ground floor room is fitted with one comfortable queen size bed, and is equipped with a host of accessibility features like an accessible path of travel around the room and the bed, visual alarms, lowered counters, closet bars, and shelving as well as a closed captioning flat-screen TV, TDD teletype, and push-button light controls. The private en-suite bathroom features a roll-in shower with a seat and stability bars, a hand-held shower wand, a raised toilet seat, and lowered towel hooks and racks. The bathroom also includes soft towels, a hair dryer, and complimentary signature toiletries.